There must be a certain pleasure if you are a climate activist in blockading a coal mine which is on the land of one of the country’s leading climate sceptics. 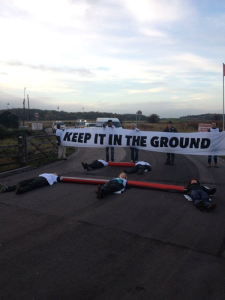 That is what happened this morning, with protesters shutting down the largest opencast coal mine in the UK on land belonging to long-term climate sceptic and Conservative peer Viscount Matt Ridley. Ridley owns the estate on which the Shotton coal mine is located, up near Newcastle in the North East of the UK. The climate sceptic has pocketed millions of pounds from the mining operations, according to an investigation by DesmogUK. 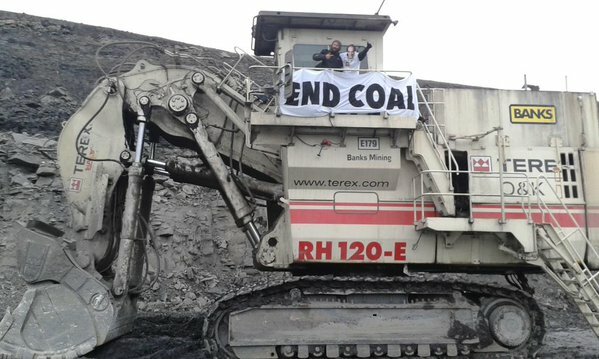 The mine was targeted early this morning by climate activists, who have occupied one of the 500-tonne coal excavating machines. They are also blockading the entrance to prevent coal leaving the site. The local company which operates the mine wants to expand its coal operations, by opening another 2 million tonne mine on the beautiful Northumberland coast. The local community are up in arms about the new mine, which they fear will devastate the landscape and wreck the region’s tourism. 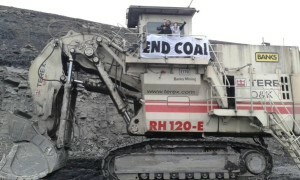 The activists, who are ironically calling themselves “Matt Ridley’s Conscience,” are calling for an end to opencast coal mining in the UK and for the ageing fleet of British coal-fired power stations to be phased out by 2023 at the latest. They are lying down at the entrance to the mine with their arms locked into red tubes, representing coal as a “red line for the climate”. 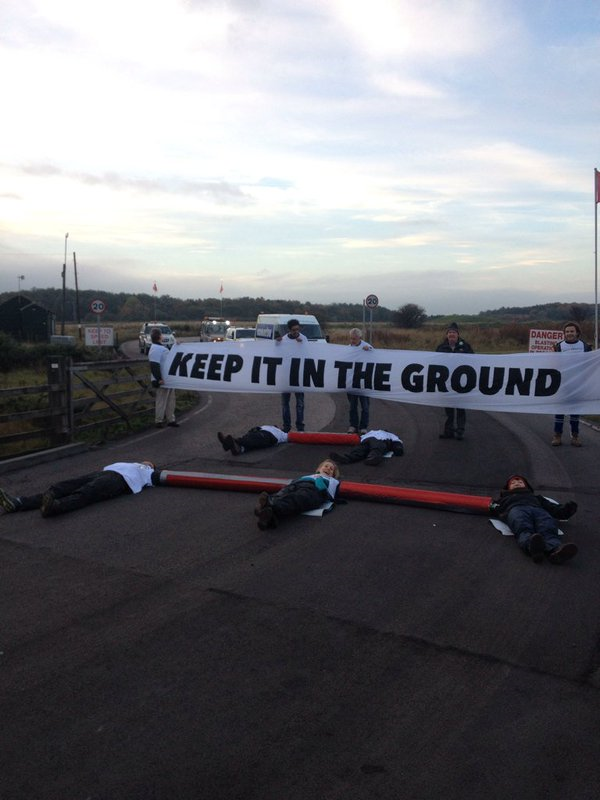 Others hold banners that read “Keep it in the Ground” and “End Coal”. The protesters also have the added pleasure of campaigning against one of the UK’s leading climate sceptics, who is best-selling science writer and columnist for the Times newspaper. Ridley calls himself a “rational optimist” and “ecomodernist”. 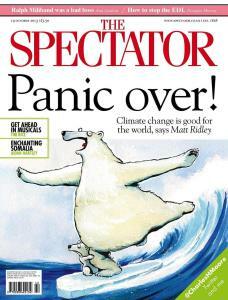 Ridley, who is on the academic advisory board of the UK’s leading climate sceptic organisation, the Global Warming Policy Foundation, believes that fossil fuels are “not a bad thing”.